Native to Turkey, this cool-season perennial bunchgrass is well adapted to wet, saline or alkali soils not suitable for other wheatgrasses. 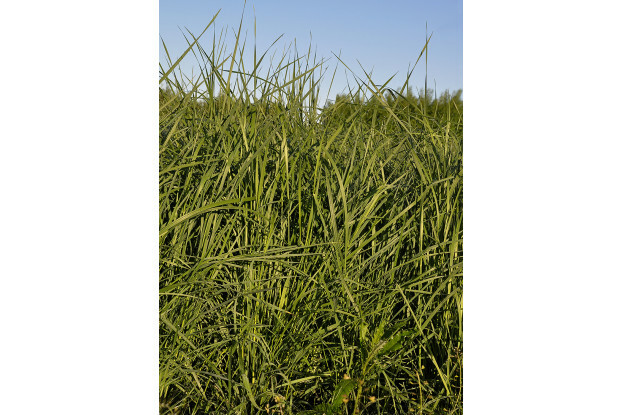 A high yielding forage producer, tall wheatgrass can grow five feet tall or higher. It’s adapted to deep and shallow, well-drained and imperfectly drained soils and able to tolerate flooding and shallow water tables. Tall wheatgrass can be grown without supplemental irrigation on sites receiving 12-14 inches of annual precipitation. Generally good palatability year-round.